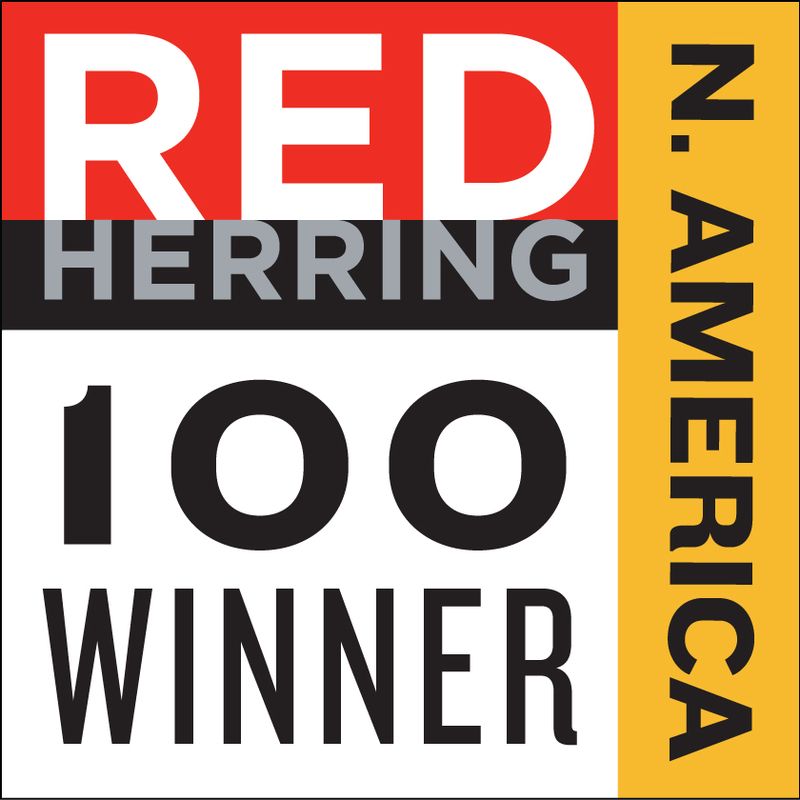 FREDERICK, MD–(Marketwired – June 09, 2015) – Blue Pillar, a leading provider of IIoT connectivity and centralized energy management software solutions that allows facilities to become more energy resilient, self-sufficient and energy efficient, today announced it has been selected as a Red Herring 100 North America award winner. Blue Pillar is being recognized for its “one-of-a-kind” approach that increases real-time visibility and control of any behind-the-meter energy asset through its Aurora® and Avise® software products. Blue Pillar® software-based solutions offer more than just energy management dashboards. The Blue Pillar platform allows multisite facility operators and energy service providers to connect any type of distributed generation asset through its centralized control platform. Today, Blue Pillar has already connected thousands of meters and distributed generation assets like back-up generators, central heat and power plants, and other microgrid assets to offer end-customers the control needed to save money on energy bills and resiliency required to avoid future power outages. This truly disruptive product offering has been used at over 300 of the world’s most critical and complex facilities and has enabled energy service providers to control over 250 megawatts of distributed generation. With this market momentum, Blue Pillar is quickly becoming the de-facto IIoT platform for any organization requiring centralized control over their behind-the-meter assets. Blue Pillar is a leading provider of industrial Internet of Things (IIoT) and energy management solutions for complex single site and centralized multisite facilities. The Aurora, Avise Insite™ and Avise Foresite™ platforms connect, control, and manage data to help organizations improve energy resiliency, efficiency and overall facility operations. Today, over 300 of the most critical, complex and geographically dispersed facilities — across healthcare, government, higher education, and other industries — use Blue Pillar solutions to manage their energy and power systems. For more information, visit www.bluepillar.com and follow Blue Pillar on Twitter at @bluepillarinc.